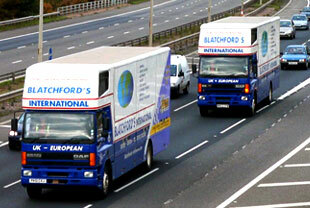 "For complete peace of mind when moving with Blatchfords." We have full confidence in our service and the quality of work we provide. As such we have in place a free liability scheme to provide you and your business with the protection required. Unlike many leading removal companies who will sell you a separate insurance policy we provide you with full protection totally free from charge. 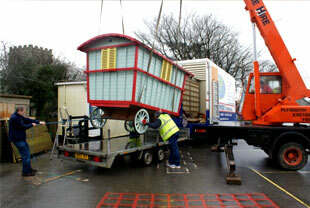 All you need to do is advise us of the total value of the items being moved and we take care of the rest. Being members of the B.A.R. (British association of removers) this protection not only meets the standards they have laid down but far exceeds those standards. This liability cover provides protection against accidental loss and damage whilst being moved or stored by us, subject to you declaring a total value on acceptance of our quotation. Our liability scheme is subject to our terms and conditions of contract a copy of which is available on request.